The Dominicans returned to Cambridge in 1938 after Mrs Enrichetta Bullough, widow of Professor Edward Bullough, offered the friars the Italianate house which had only recently been built for the couple by the Cambridge architect H. C. Hughes at the bottom of Buckingham Road. She and her late husband (the Serena Professor of Italian) were lay Dominicans; a son, Hugh Dominic, had entered the Order in 1931 and received the religious name of Sebastian, while a daughter, Leonore, joined the Dominican Sisters at Stone as Sr Mary Mark. Now Fr Sebastian Bullough would be one of the Priory’s first members, while studying Hebrew and Aramaic in the university. At this point the Priory had no specific public ministry. It was not a parish church, nor a teaching centre for Catholic Theology like that which the Order had previously opened in Oxford. Nor did it have at this stage a specific role within the English Dominican Province. It was instead a place of contemplative study and scholarship, a ‘house of writers’ such as Fr Victor White OP, both friend and critic of C. G. Jung; Fr Gerald Vann OP; and Fr Thomas Gilby OP, editor of the modern English and Latin version of Aquinas’ Summa Theologiae. Several scholars found a welcome in the university: Fr Sebastian Bullough taught in the Faculty of Oriental Languages; Fr Kenelm Foster OP became Reader in Italian; and Fr Robert Pollock OP later taught anthropology at Emmanuel College. In 1955 the friars bought the neighbouring house, Howfield, the family home of Archbishop Michael Ramsey. This briefly served as a student hostel until the two houses were connected by a new wing in 1961-2, designed by David Roberts, creator of the Benson and Mallory Courts at Magdalene in 1952-8. An aula (or lecture-room) on the first floor eventually became a chapel for daily Mass and the public celebration of the Divine Office, attracting a growing congregation of lay men and women, while the second floor housed the Priory’s theological and philosophical library. From 1980 to 1999 the Priory was home not only to the friars but also to a number of young lay-people, often graduate students, who for a year or more shared the friars’ daily life of Divine Office and common meals. It was in many respects a school of Christian community, and nurtured a number of vocations, mainly to the friars themselves, but also to the Dominican sisters and Augustinian canonesses. For much of this period, the friars also had a close involvement with the Catholic Chaplaincy at Fisher House in Cambridge (another gift of the Bullough family). 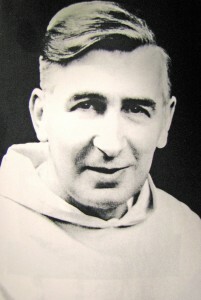 Frs Robert Ombres, Marcus Hodges, Aidan Nichols, Richard Finn, and Alistair Jones served at various times as Assistant chaplains; Fr David Sanders long contributed to a Blackfriars Theology Group (originally founded by Fr Edward Booth, OP) and ran a highly successful Bible Study Group (as well as teaching for the University Divinity Faculty). From 1994 to 2000, Fr Allan White OP was the Senior Catholic Chaplain to the University. 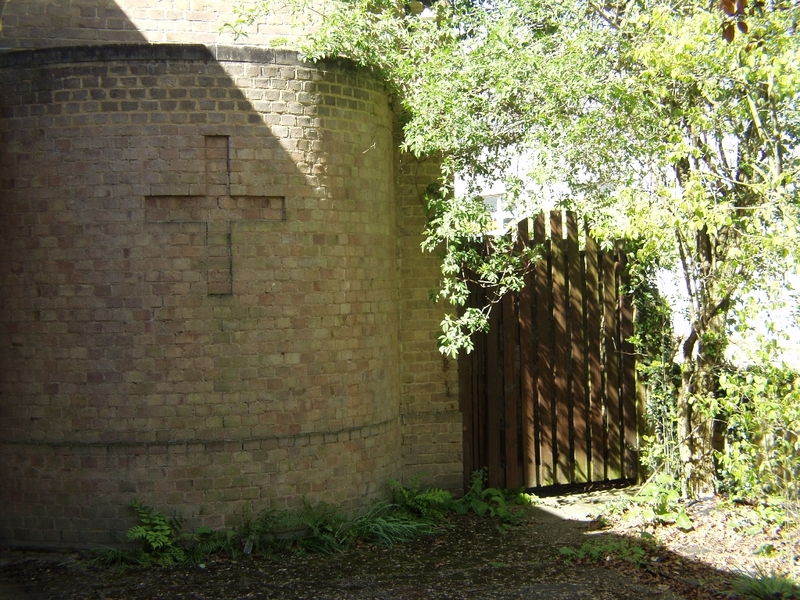 At Easter 2000, Blackfriars became the noviciate house for the English Dominican Province. It is here that novices are first clothed in the habit and initiated into the friars’ distinctive way of life. Although not yet under religious vows, they adopt the voluntary poverty, chastity, and obedience of the friars, and share in the prayer, housework, and fraternity of the brethren, while learning about the Order’s history and spirituality.